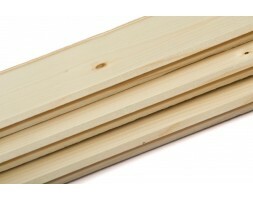 Hardwood Ply Neatline® Poplar Core B/C 6/9/12/15/18/25mm 2440X1220. Carbonized (charred) Spruce Tongue & Groove Panelling 100x10mm 4800mm Length Effective cover of each panel is 92mm. All 10mm packs contains 10 panels, covers approximately 4.8m2. This is $5.20per metre! Lightweight and affordable these panelling pieces can be .. 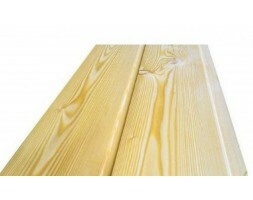 Spruce Tongue & Groove Panelling 100x10mm 4800mm Length. Effective cover of each panel is 92mm. All 10mm packs contains 10 panels, covers around 4.8m2. This is $4.20per metre! Lightweight and affordable these panelling pieces can be used for interior purposes ..
Natural Spruce Tongue & Groove Panelling 100x10/18mm 4800mm Length Panels join in V groove line Effective cover of each panel is 92mm. All 10mm packs contains 10 panels, covers approximately 4.8m2. This is $4.15/$7.90 per metre! Lightweight and afford..